KAMPALA- Michael Katungi is one of the three ambassadors and envoys appointed by President Museveni to serve Uganda in Europe and the US. The appointments were made last year and the three have gone through Public Service Commission and Ministry of Foreign Affairs vetting procedures. According to sources, Celia Nabeta who formerly worked with the United Nations now heads to New York while Margaret Oheskov will serve Uganda’s interests in Germany. The Ministry of Foreign Affairs is set to announce a reshuffle of ambassadors in days. Katungi is experienced in diplomatic intelligence matters and previously served as a Ugandan diplomat with the African Union. He is a very quiet official who likes to keep a low profile but has been praised by President Museveni for pulling off sensitive and very discreet assignments. 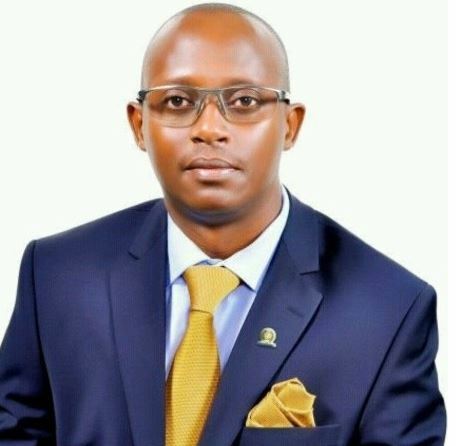 The former officer vied for the East African Legislative Assembly (EALA) on the ruling party ticket but pulled out, he said, on Museveni’s advice. However, Katungi first rose to prominence a couple of years ago after it emerged that he had helped broker the agreement that got former Intelligence chief, Gen. David Sejusa out of exile in the UK in 2015. Gen. Sejusa had fled the country after penning a toxic dossier claiming that there was a well-orchestrated and unwritten plot to have President Museveni’s son, Lt Gen Muhoozi Kainerugaba replace him as leader of the country. At the time, Muhoozi was commander of the elite Special Forces Command. 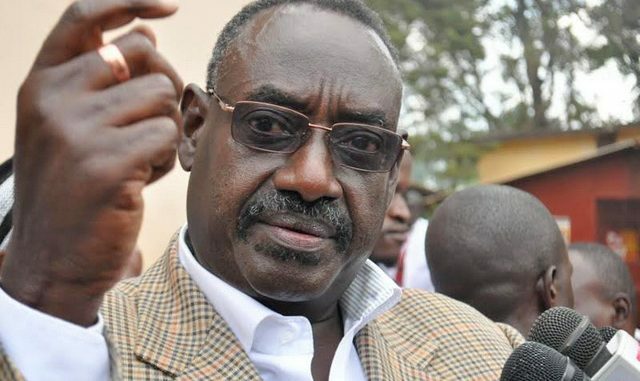 In the letter that got heads rolling, Sejusa claimed that top military and political leaders had been singled out for termination because of their alleged opposition to the plot. Government rubbished the claims at the time.